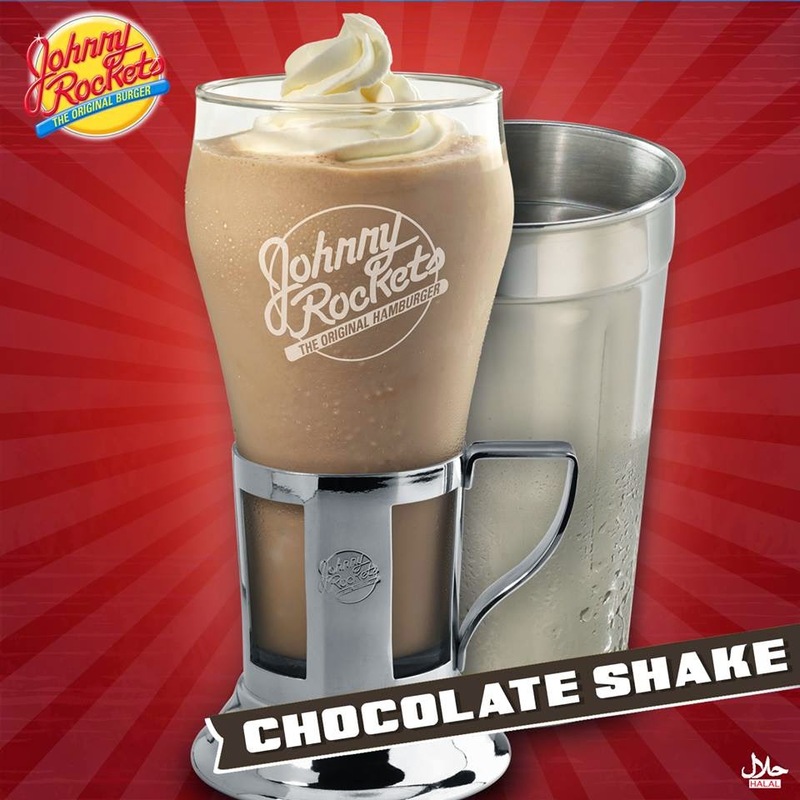 Ever since Johnny Rockets opened its doors in Pakistan almost 1 year ago,its aim has been toserve classic all-American food in a fun environment, to a country full of avid foodies. 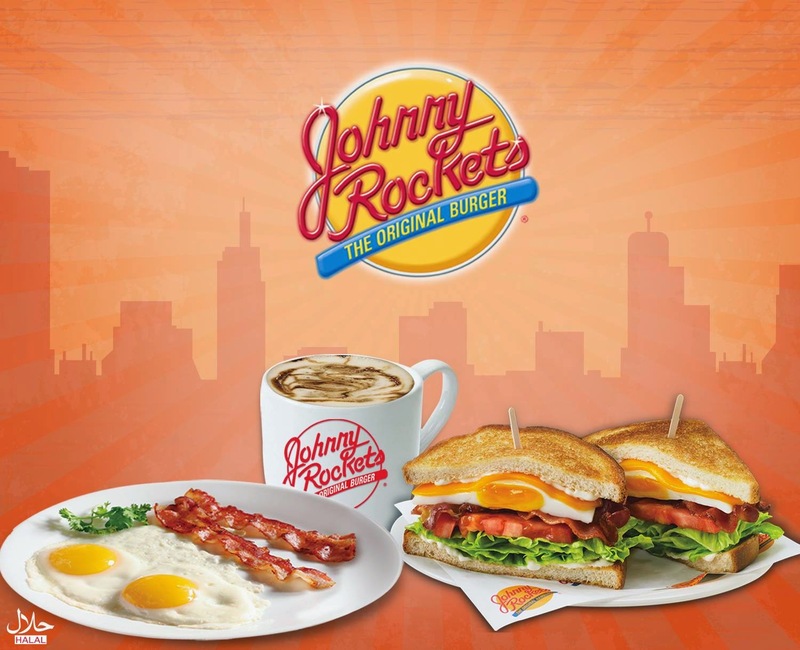 Johnny Rocketshas always strived to meet or exceed expectations of customers at all times.The recent addition of a scrumptious breakfast menu is one of the ways in which this original food brand insists on setting itself apart. At first glance Johnny Rockets may look like a fast food chain and may therefore automatically be compared to other such international food franchises. However, upon short inspection one would immediately notice how Johnny Rocketsis different. 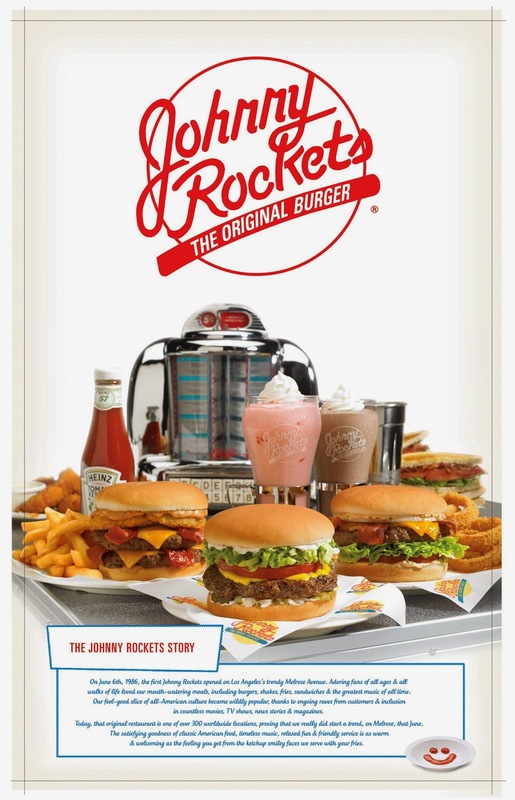 This particular chain is actually a casual dining restaurant where one can sit at the comfort of one’s table and place orders to an attending server.Dine In customers at Johnny Rockets Restaurants areserved orders at their tables so they don’t have to worry about standing around in lines. But great service is only the beginning of what sets Johnny Rockets apart. Their extensive menu variety that comprises of burgers, fries, sandwiches, salads, shakes, desserts and much more,is a definite crowd puller. The burgers at Johnny Rockets are more healthily prepared and are more filling as compared to quite a few offerings available in the market. Johnny Rockets grills its burger meat and the patties are much thicker and juicer than commonly found. Even the milkshake servings are large enough to be considered a meal in themselves. 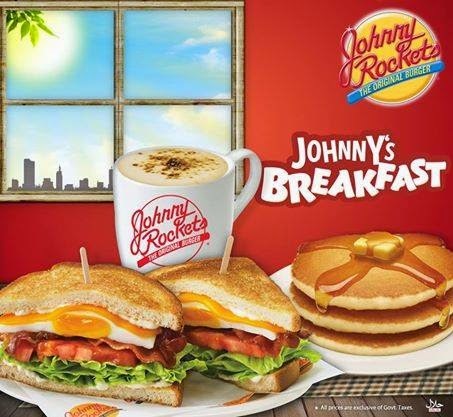 In addition, Johnny Rocketshas a newly introduced healthy breakfast menu. This includes a tasty combination of breakfast sandwiches, French toast, pancakes, eggs and coffee served from 10 a.m. When it comes to finding the best burgers in town, one cannot go wrong with a visit to Johnny Rockets. It might seem like a pricier restaurant but that is only if one compares it to a quick service fast food chain, which Johnny Rockets is not, and the quality of food does satisfy theirprice. It is a proper casual dine in restaurant based on the theme of a classic American diner with quality of food that speaks for itself. Looking at it from this angle, one will see that the prices are quite competitive. With restaurant locations in Karachi, Lahore & Islamabad, be sure to visitaJohnny Rockets in your city to experiencemouth-watering meals. burgers, shakes, fries, sandwiches and the greatest music of all time. Their feel-good slice of all-American culture became wildly popular thanks to ongoing raves from customers and the inclusion in countless movies, TV shows, news stories & magazines. Today, that original restaurant is one of over 300 worldwide locations, proving that Johnny Rockets really did start a trend on Melrose, that June. The satisfying goodness of classic American food, timeless music, relaxed fun and friendly service is as warm and welcoming as the feeling you get from the ketchup smiley faces they serve with the fries.